Using an old kennel and baby pool to create a goose habitat. 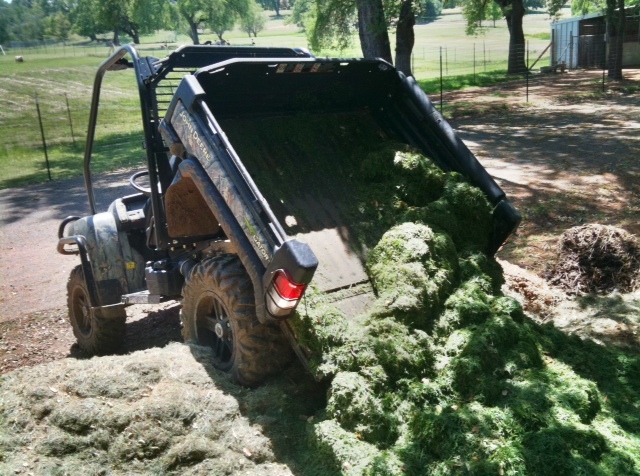 Dumping grass clippings in the compost pile. Electric dump bed is super nice! 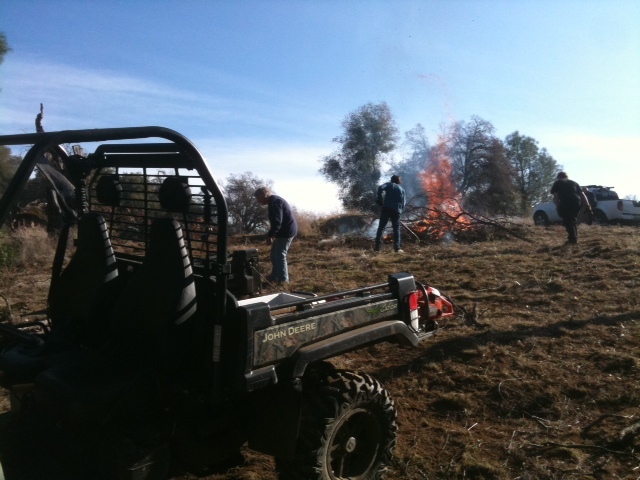 Cleaning out the pasture of downed branches. Big bed and headache rack are real nice. 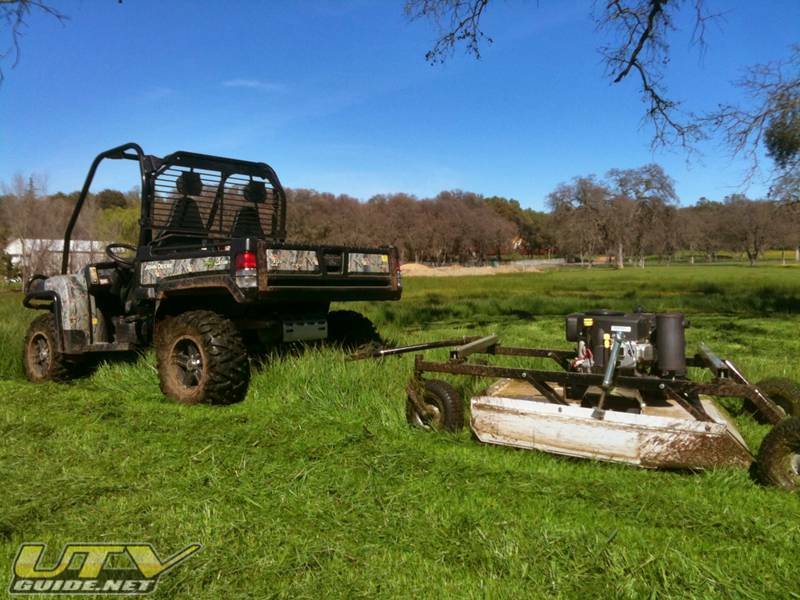 Mowing the pasture with out rough cut mower – Ground is wet and muddy. Gator just powers through the thick grass and mud. 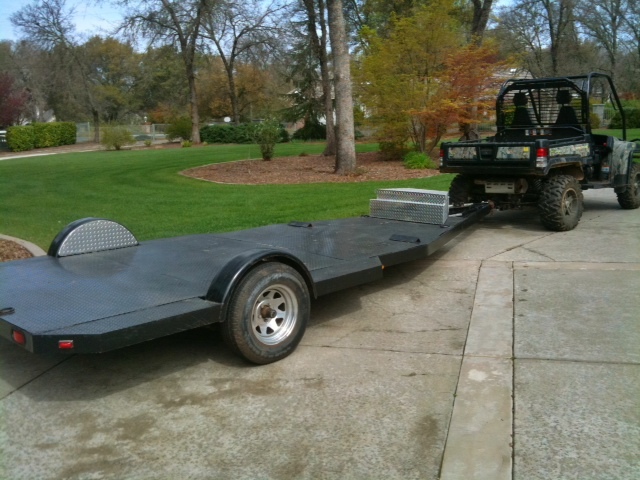 Used our Gator to tow our friends trailer. 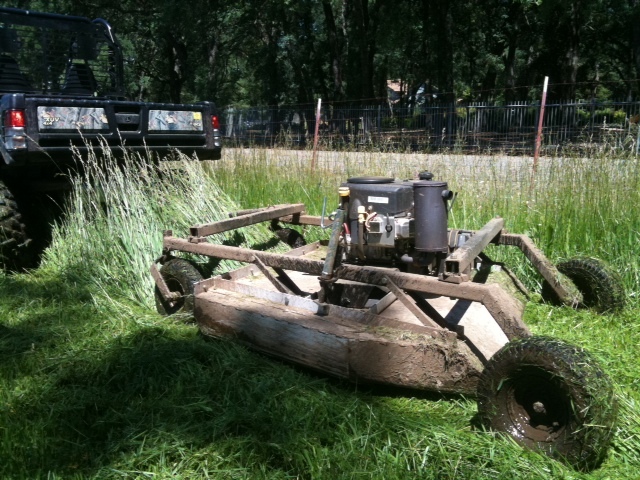 I used the Gator because the area was muddy and tight so the Gator could easily maneuver it in place. The pasture is looking good. Split the remaining two cords of wood from the huge oak tree that went down last year. 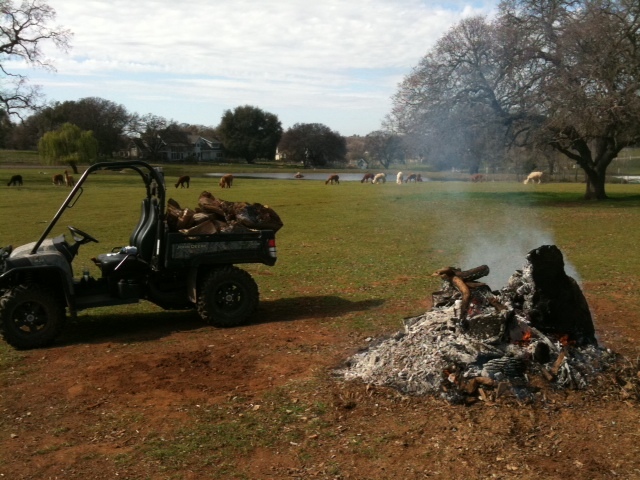 Finished off the day with a nice fire of all the scrap leftover and a load of camping wood in the Gator. Nice to have that all done! 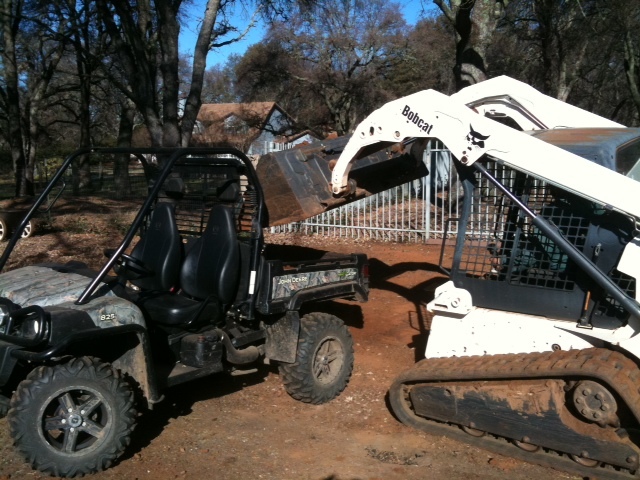 Our John Deere Gator 825i is a huge help doing work around the alpaca ranch. 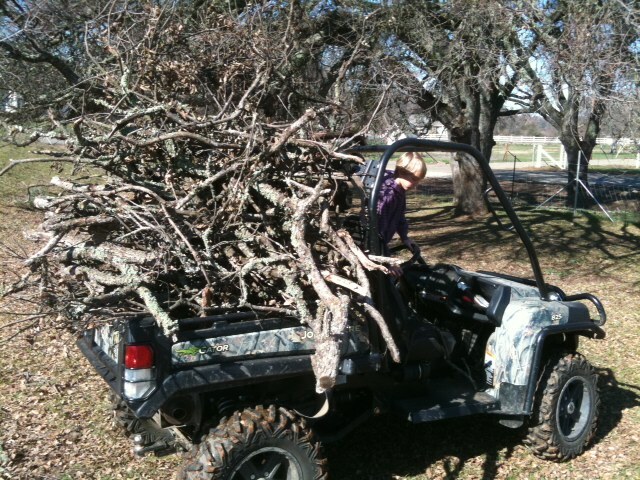 Today my son & I cleaned the pasture of downed branches. Can you tell we only like to make one trip?! lol. 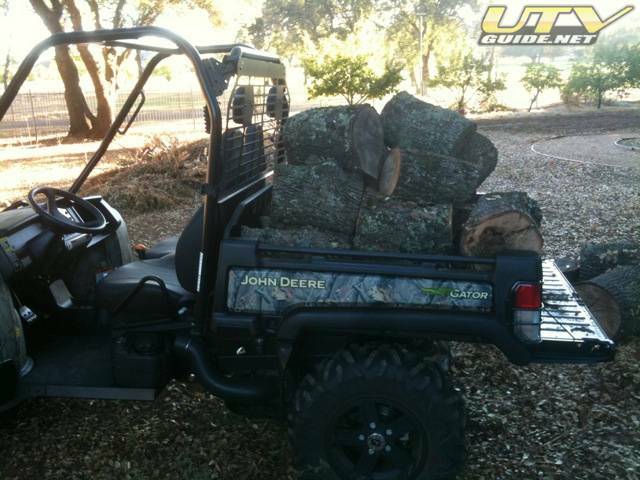 The Gator bed is big, and the grate behind the seats allows you to stack stuff up super high. Then, the hydraulic dump bed kicks in and boom, it is all out. Got to love it. 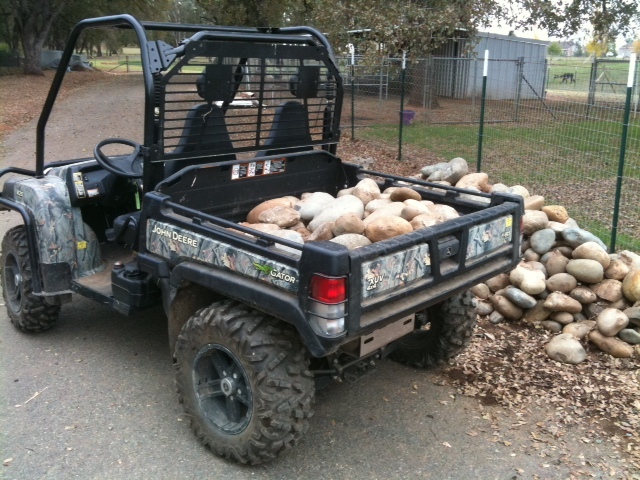 Then I loaded it up with oak firewood for an upcoming trip to Glamis. Hauled about 20 loads of dirt in 45 minutes. Speed dumping! 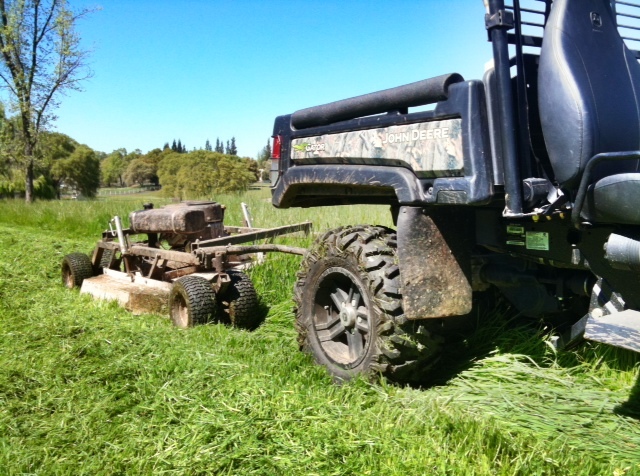 The Gator’s electric dump bed was key to making quick work of this and it kept the Bobcat doing its job instead of driving much slower than the Gator back and forth. My daughter’s eight grade class had a work day out at the White Feather Ranch. 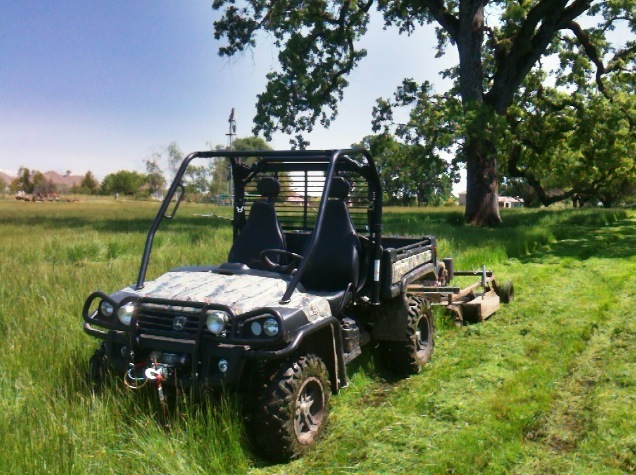 I took our Gator 825i along to help haul tools, people and do work. 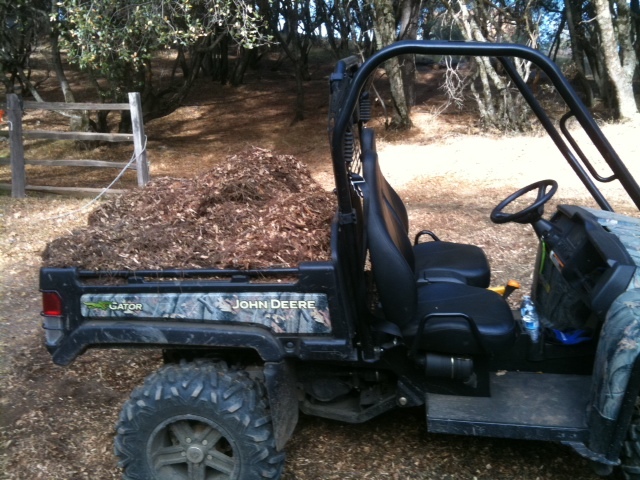 We hauled a load of compost and used the dump bed. 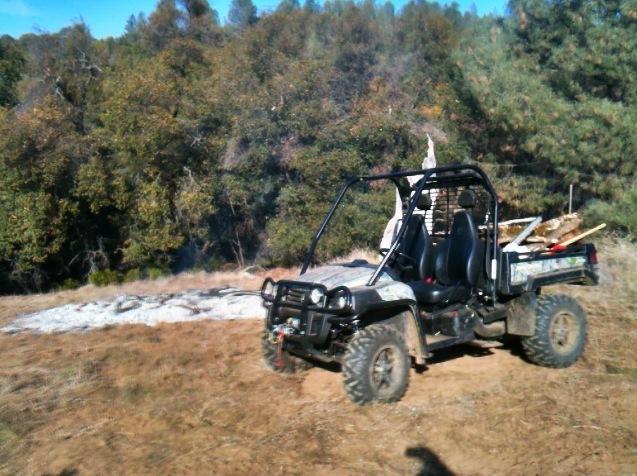 Used a tow strap to drag big branches up a hill to the burn pile. The eighth graders and our Gator did a great job today! 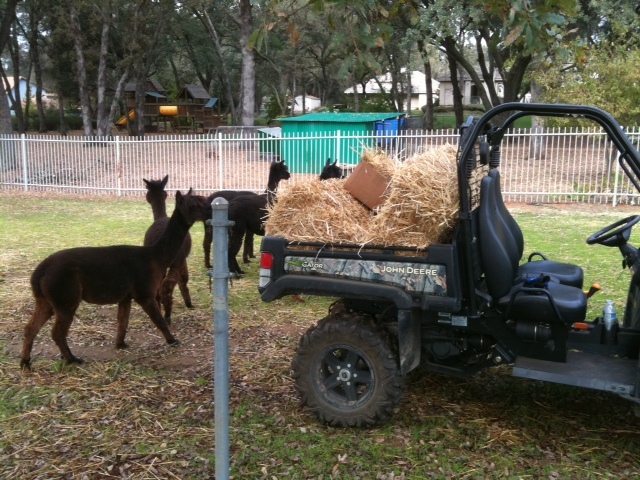 Using our Gator to haul straw out into the alpaca pasture. Few areas that need some coverage before big rain hits. Running around the alpaca pastures picking up the dung piles. Strangely enough, alpacas like to go in common piles. My wife likes this because there are less areas to rake up. I argue if they went anywhere that we wouldn’t have to pick it up. Either way, our John Deere Gator comes in handy. 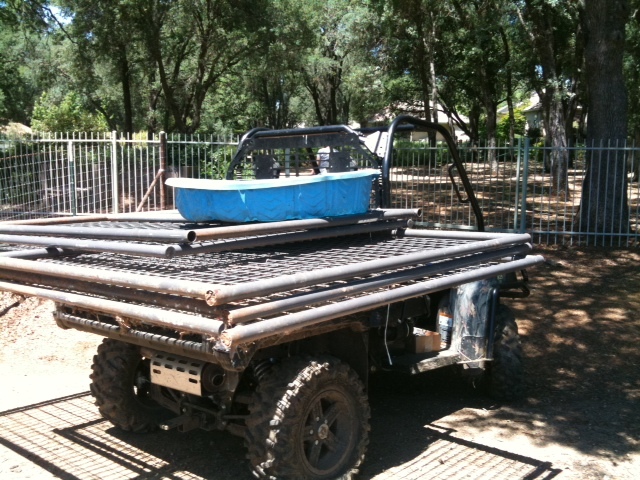 Especially the hydraulic dump bed! 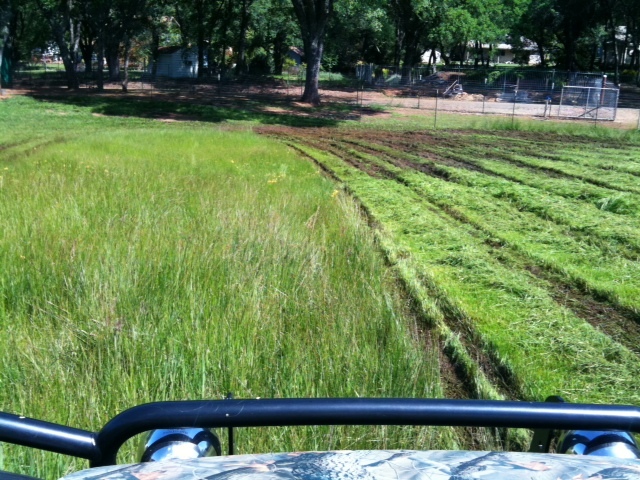 Right after I got back from picking up the John Deere Gator at Valley Truck and Tractor, we put it right to use. 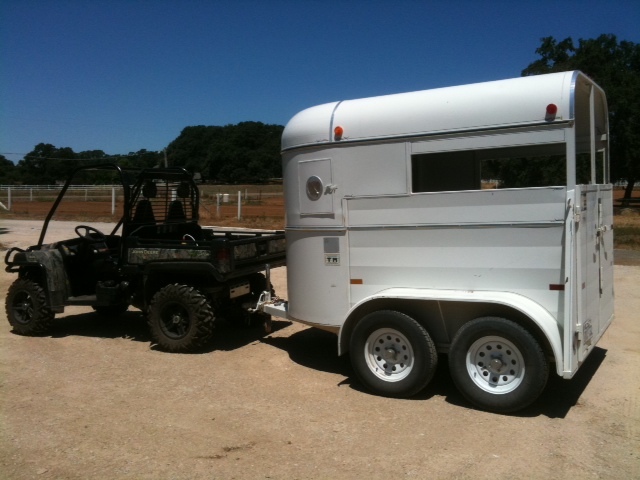 First up, move the “new” horse (or in this case alpaca) trailer into the shop. 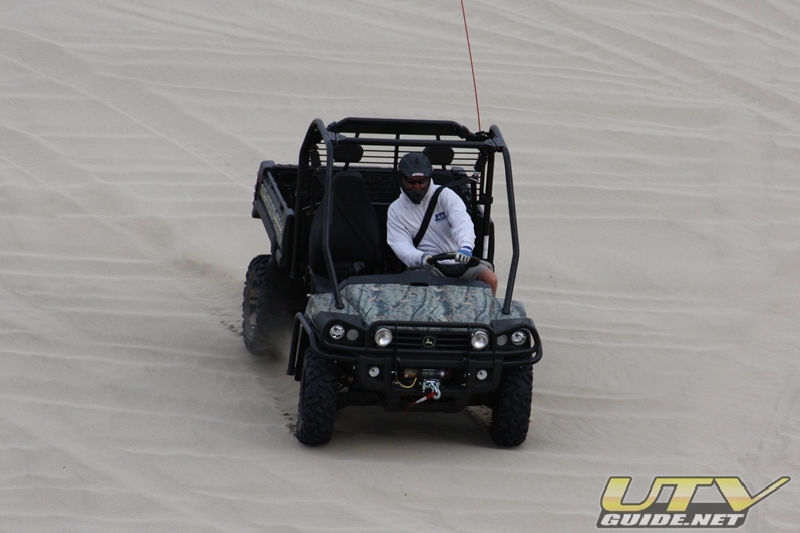 TheGator 825i XUV did not even flinch moving the dual axle trailer! 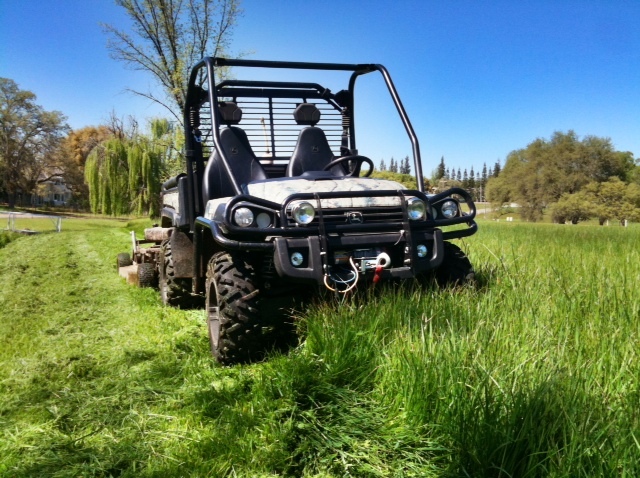 More field mowing with our Gator 825i XUV. Grass is really tall and ground is still wet and muddy in many places. 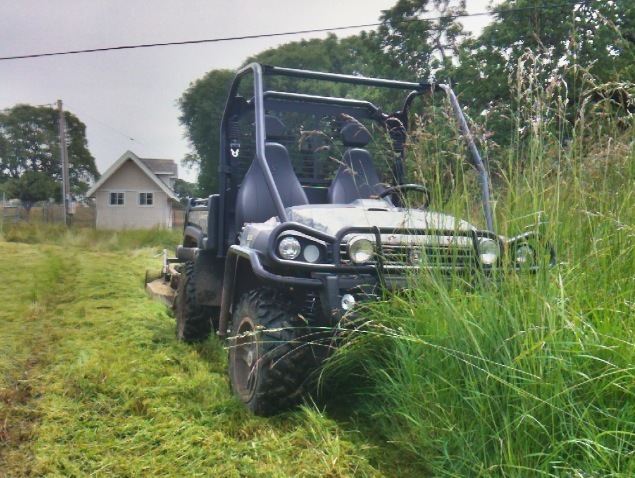 4 wheel drive is a must and low range is key to maintain slow speed for mower. 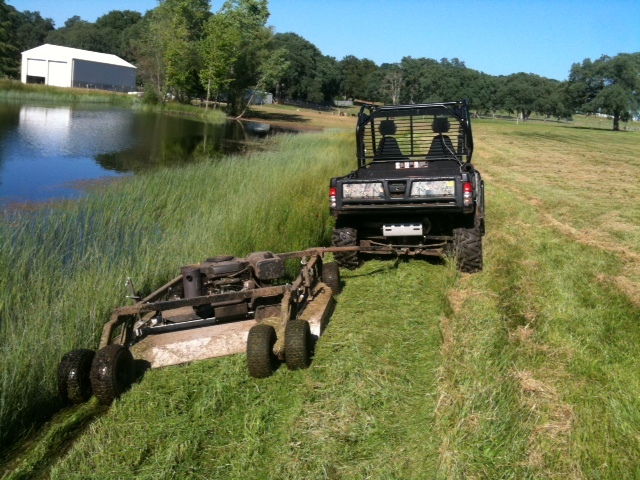 Mowed about 5 acres and the Gator never skipped a beat. 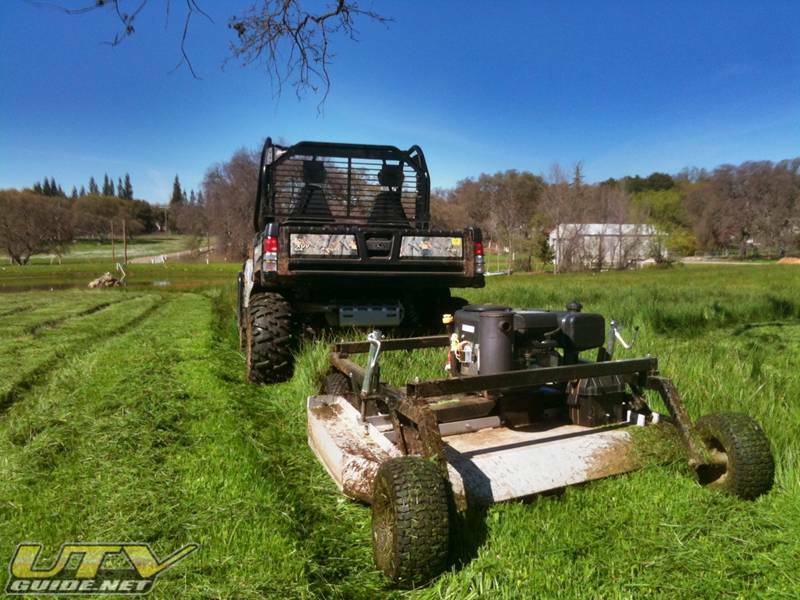 Towable field mower from Kunz Engineering. Parts of our pasture are still super wet from all the rain this season. 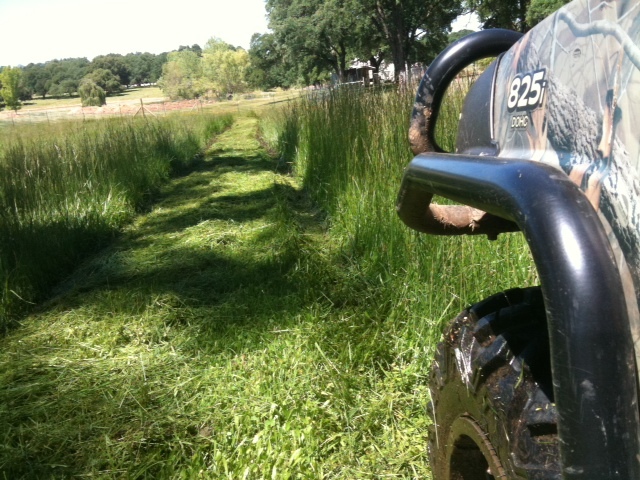 Grass is over my knee in many spots so I have no choice but to get it mowed. 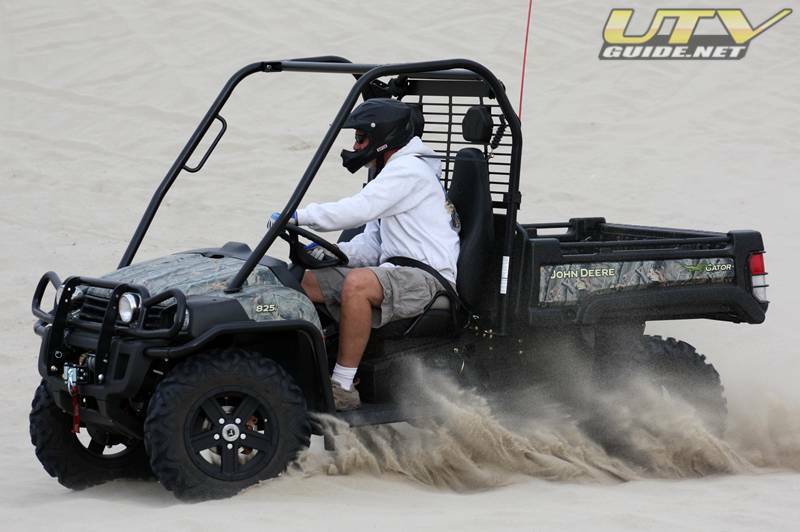 The Gator 825i is doing awesome. Good traction and float through the slop so it doesn’t tear the pasture up too much. 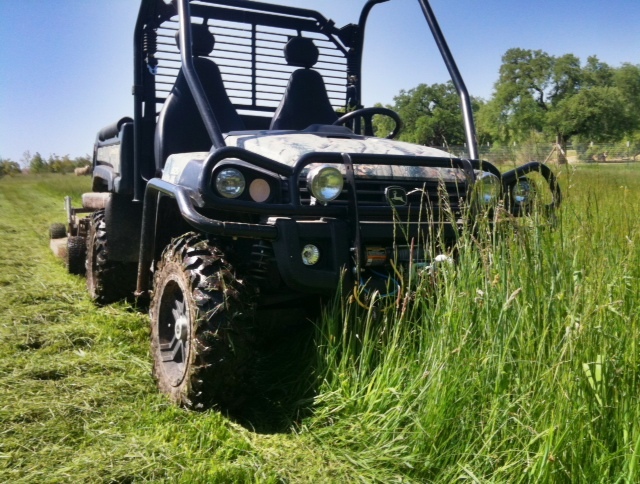 The Gator 825i XUV is coming in handy again today. 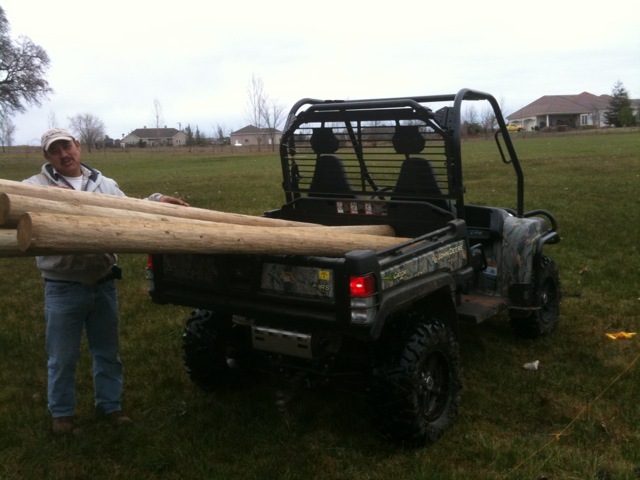 Hauling 8 foot lodge poles, concrete and tools out to the work site. It has been raining almost nonstop here in northern California, and our pasture is out of control. 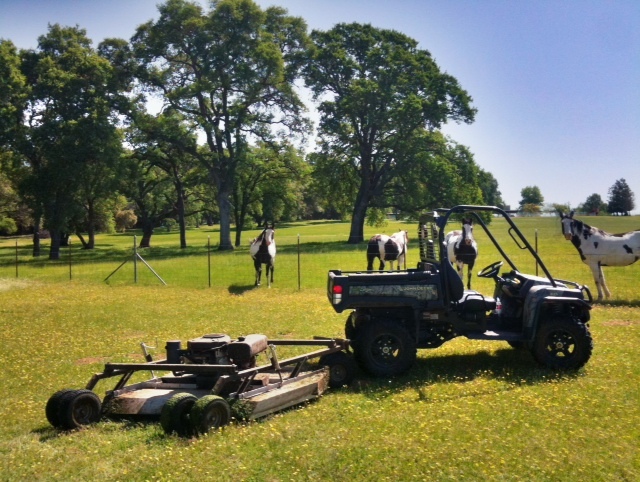 The alpacas can’t keep up with this thick meadow grass so I use our towable rough cut field mower. 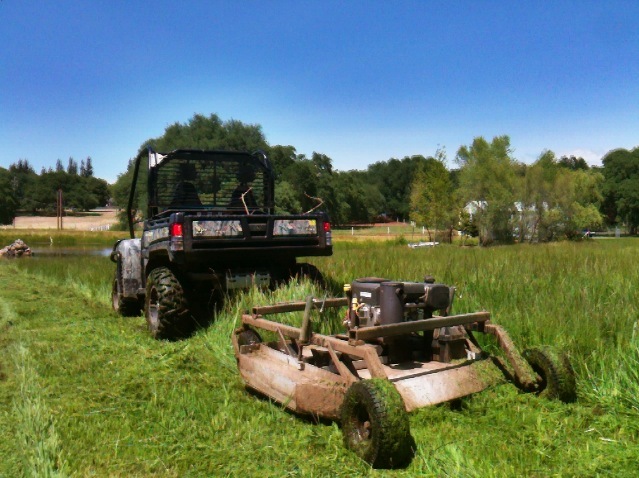 The mower is a Kunz AcrEase 57″ Rough Cut Mower and it does a great job with this thick, tall, wet meadow grass. 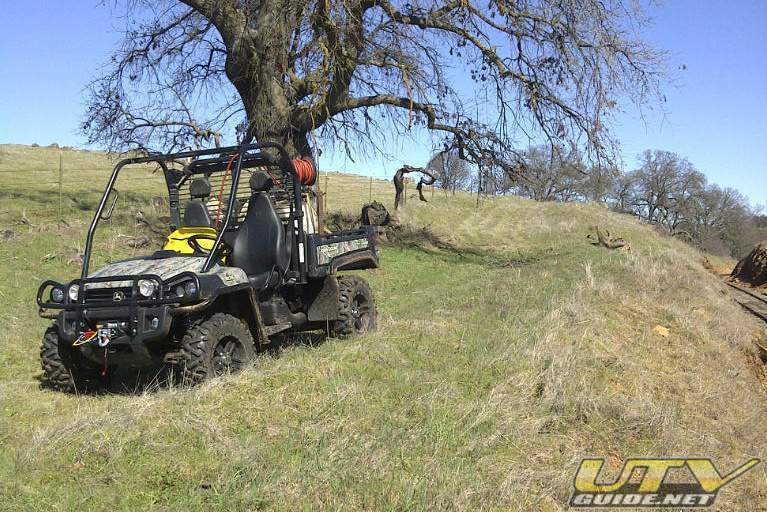 The ground was still pretty wet, so it was nice to have the John Deere Gator 825i XUV in 4×4 low. 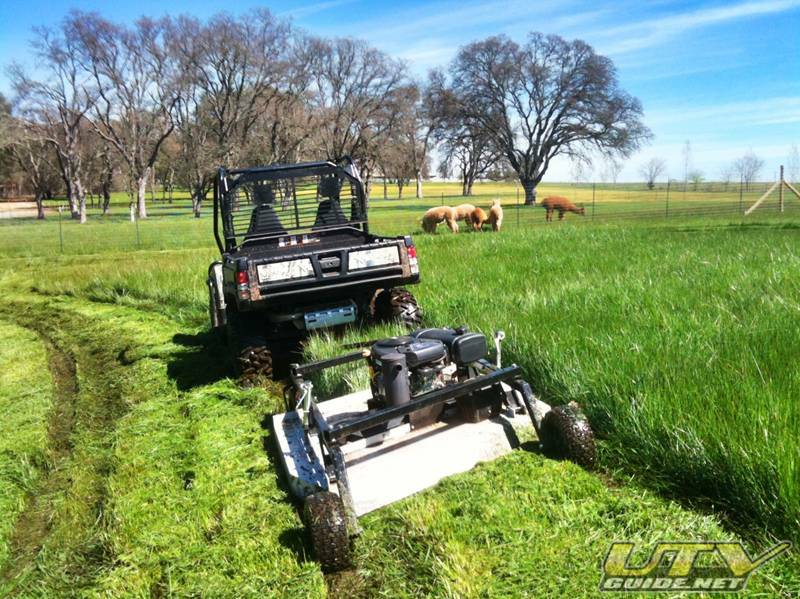 UTVs are perfect for towing field mowers – comfortable, powerful and with 4×4, almost unstoppable even in sloppy conditions. 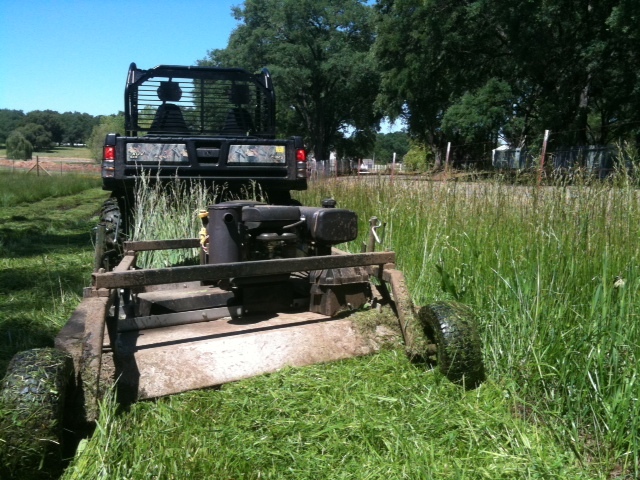 I was able to cut about 4 acres of this thick, wet grass in about 2 hours. I am sure this won’t be the last time I mow it this season. 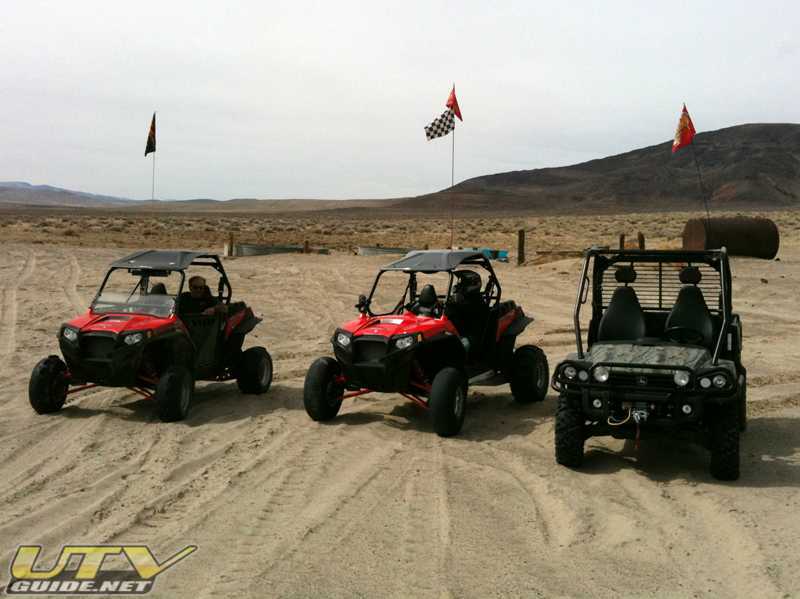 Day trip to Sand Mountain in Nevada. Brought the Gator along to try out the Fox replacement shocks. 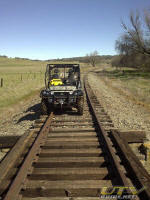 Weed abatement along six miles of rail road tracks. This right-of-way is used for mountain biking and hiking. The Gator is hauling a 35 gallon sprayer in the bed. 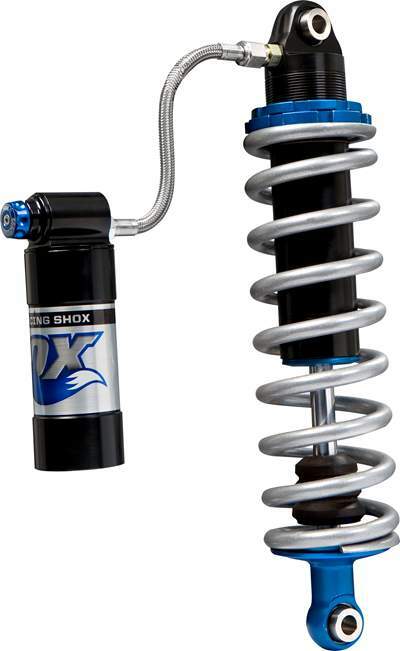 Fox Racing Shox for the John Deere Gator 825i XUV. 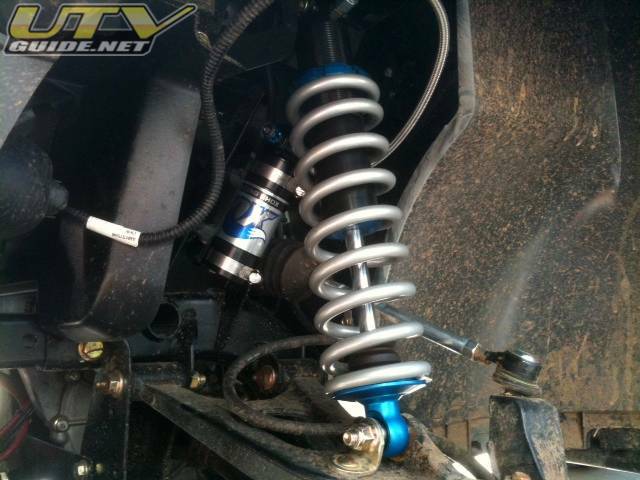 The shocks are built by Fox and are available through your John Deere dealer. The shocks feature a remote reservoir and a compression adjustment so you can dial in your ride. A heavy gate fell off its track last night. 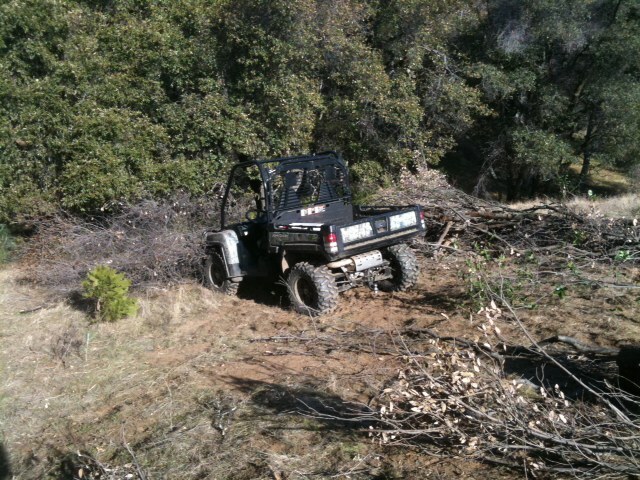 Busted out ourJohn Deere XUV 825i and used the Warn winch to pull it back in place. Made the job much easier. I didn’t realize a friend’s GMC truck was two wheel drive until it was stuck in the ditch. He was pulling a heavy landscape trailer. 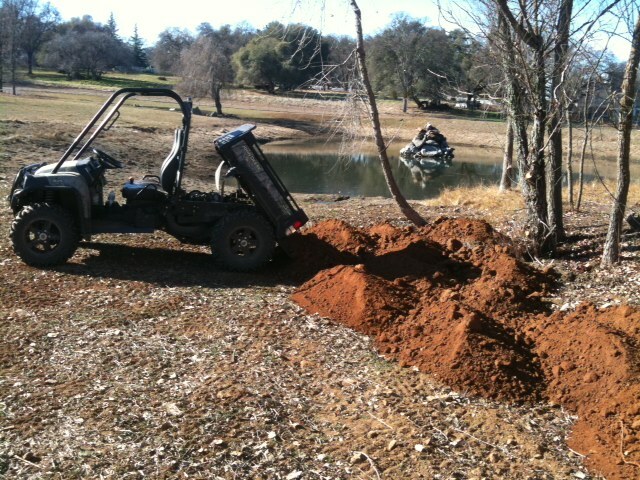 I hooked up the John Deere Gator XUV 825i and pulled him right out. Pretty impressive. My John Deere Gator XUV 825i came with a factory installed Warn winch. It is coming in handy today with pulling some hug logs (not in picture) so they can be cut up into 16″ lengths for firewood. 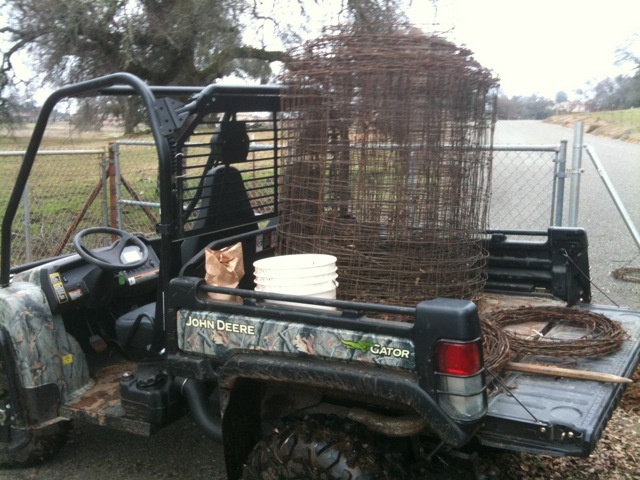 OurJohn Deere Gator XUV 825i is really coming in handy with our fencing project. The pasture is really sloppy wet in some areas so you can’t even get a truck in there. 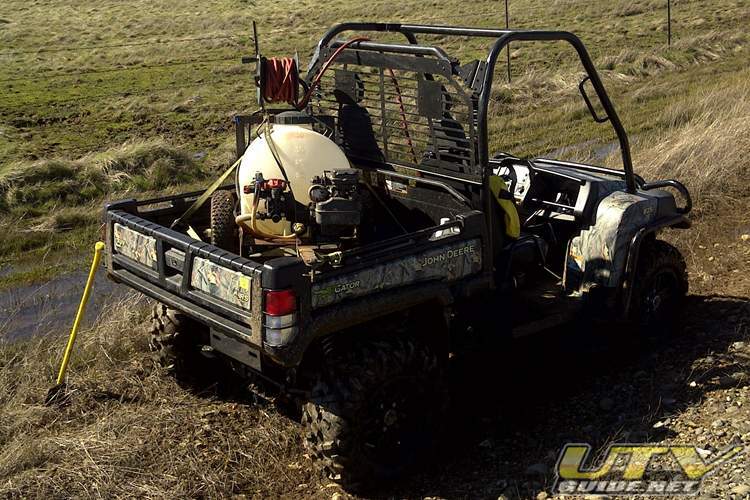 The Gator can be loaded down with fence posts, fence or a big load of concrete and no worries about getting stuck. Time for yard work. 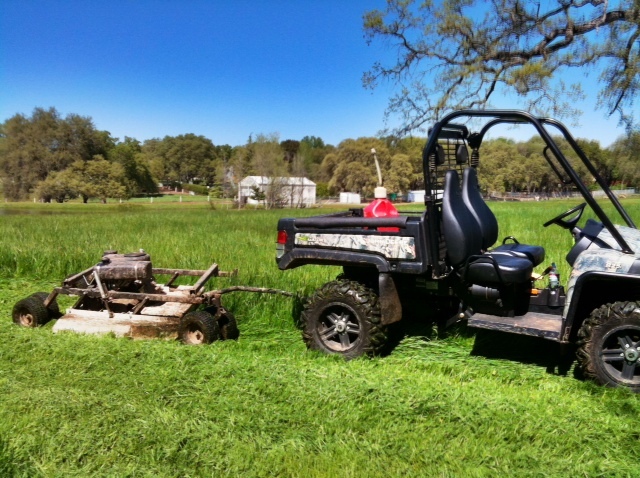 Gator is hauling all my tools around the property. Recent storms took out a big oak tree in the pasture. 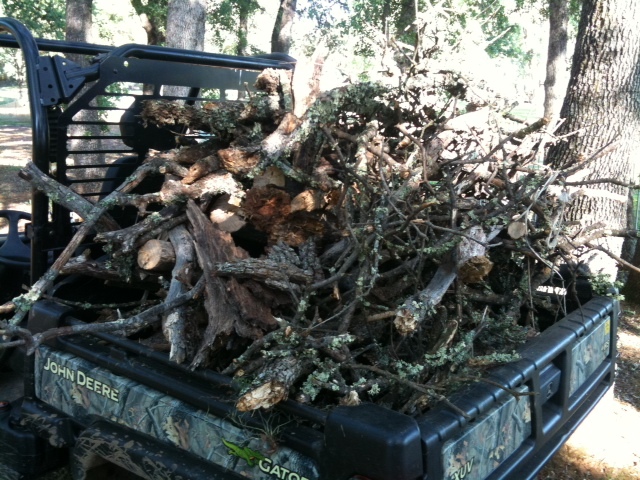 Time to cut and burn the small branches and haul away the firewood. 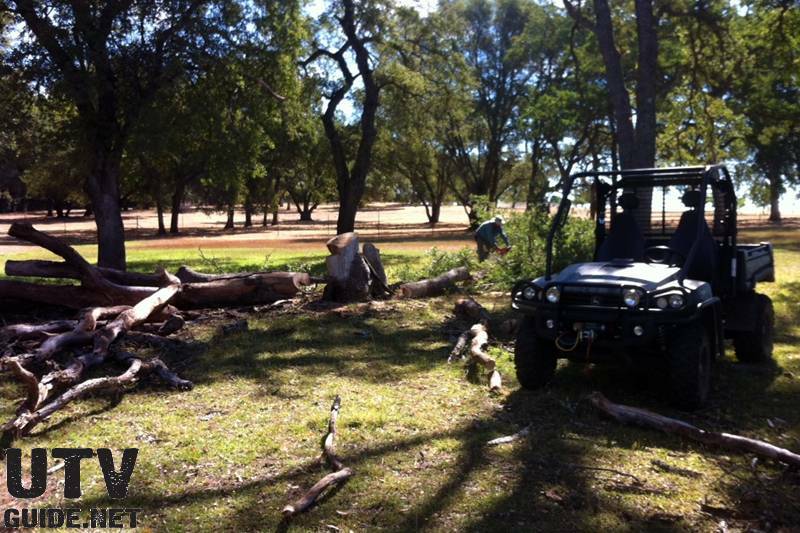 Our John Deere Gator 825i XUV will come in handy today for bring out all the chain saws and other tools. 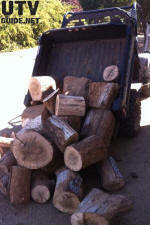 Plus we will load it up with firewood when we are done. The Gator can haul five bales of straw in the bed! 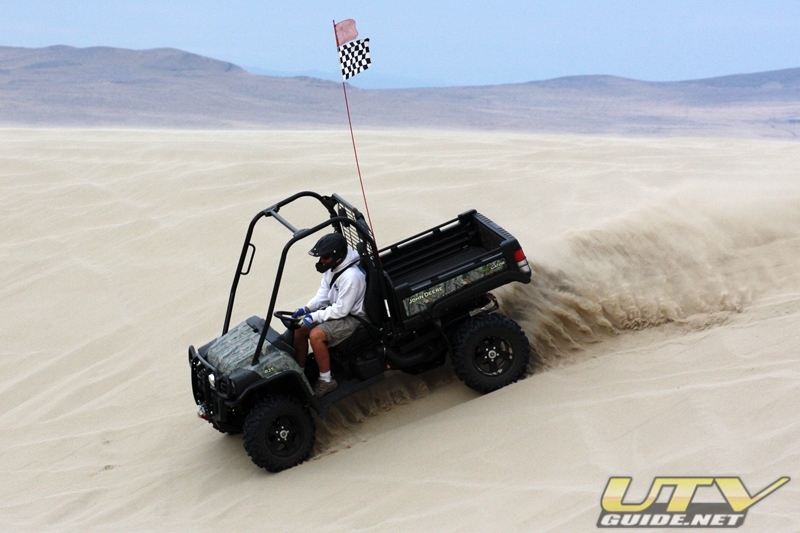 Sand Mountain Nevada – Took the Gator to Sand Mountain. I was able to make it up Super Bowl, and all the way around the mountain. 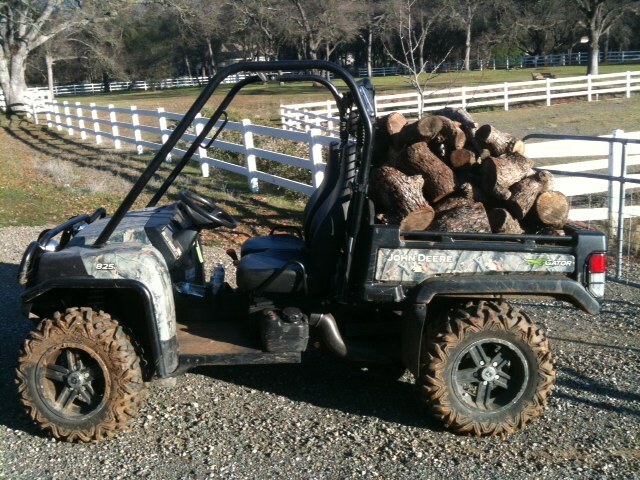 We are using our new 2011 Gator 825i to haul oak firewood. The bed has a 1,000 lbs capacity with 16.4 cubic feet of space. It also has a spray in liner and 20+ attachment points for tying down loads. 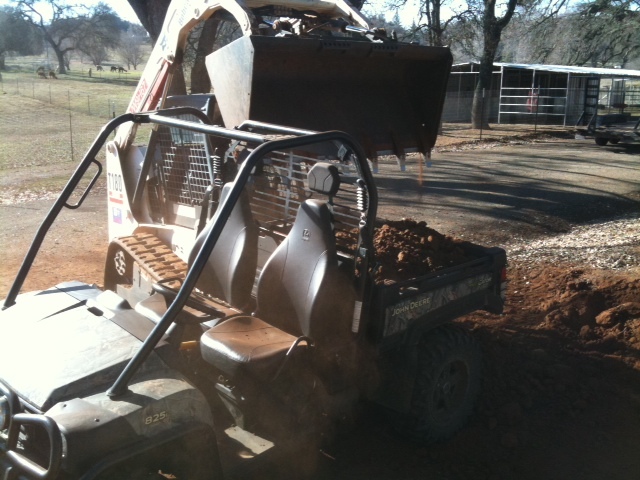 Our Gator even has a hydraulic dump bed. 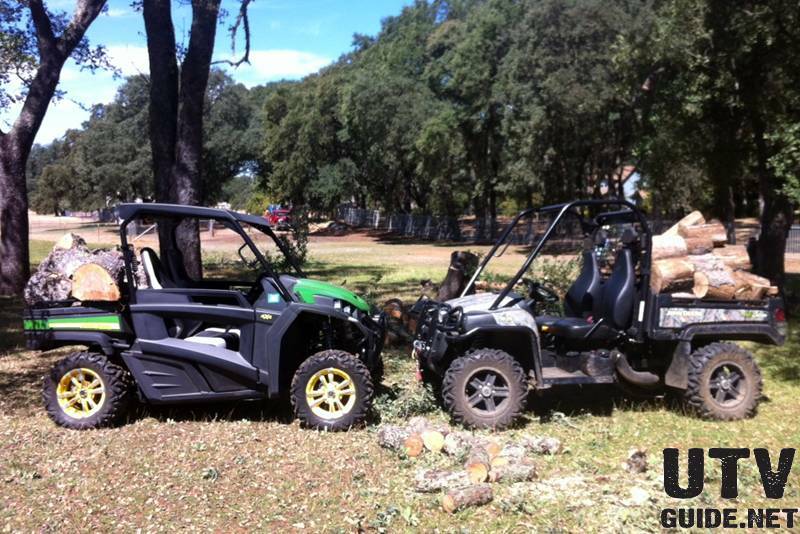 I picked the John Deere Gator XUV 825i today at Valley Truck and Tractor in Elk Grove. Took it for a quick drive to deliver some paddle tires to a friends house. 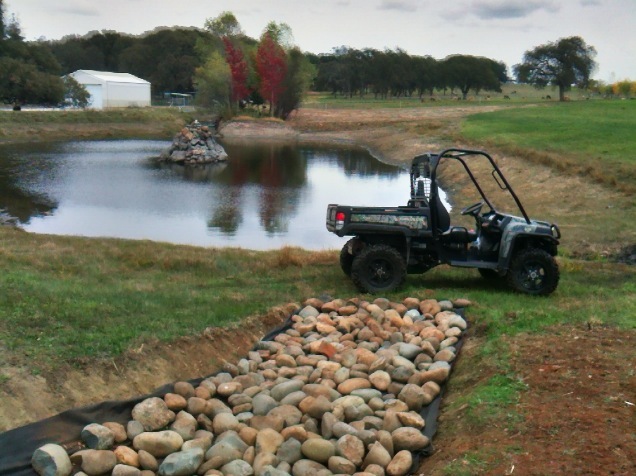 John Deere recently unleashed its most performance-driven Gator utility vehicles yet. 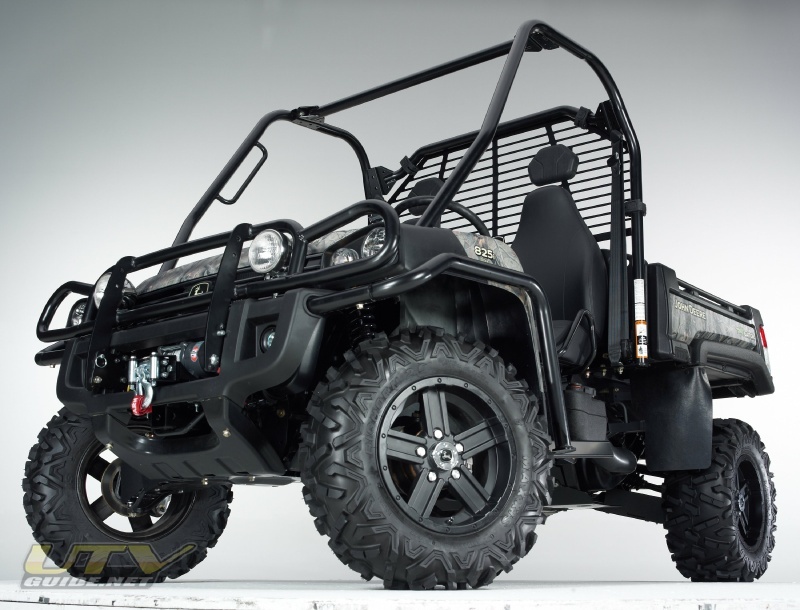 Targeted toward the true outdoor adventurist, the 2011 lineup of Crossover Utility Vehicles (XUV) is packed with advanced features that deliver an unparalleled balance between work and recreation. 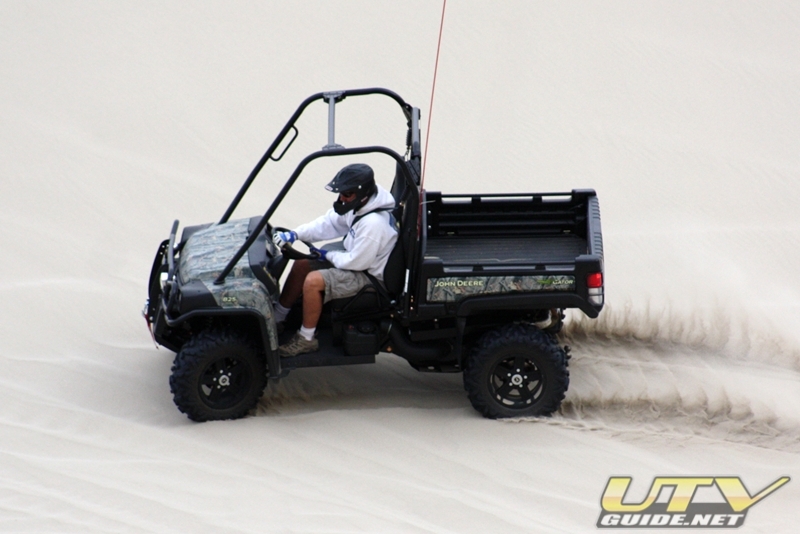 The 2011 Gator XUV 825i is the fastest Gator ever produced. 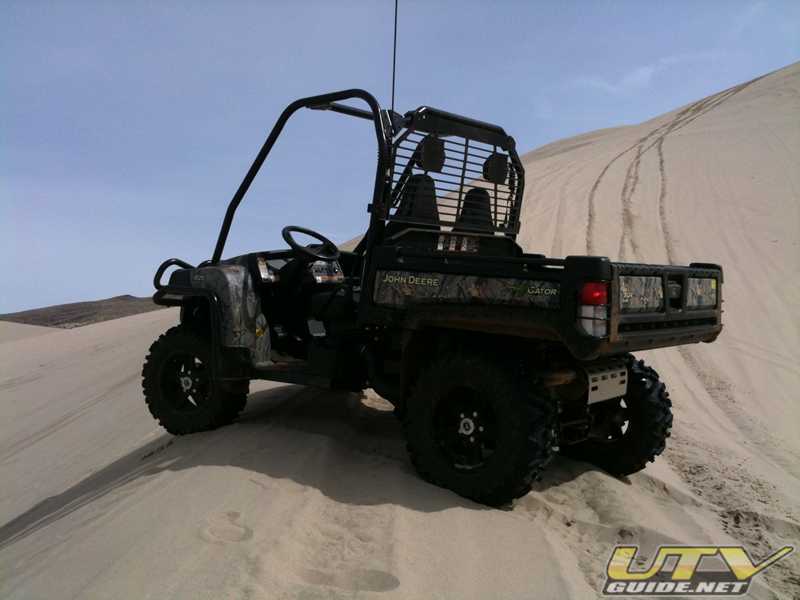 Boasting 50 HP, it is the highest-powered engine in its class with superior low-end torque for taking on even the toughest tasks, trails, and terrain. 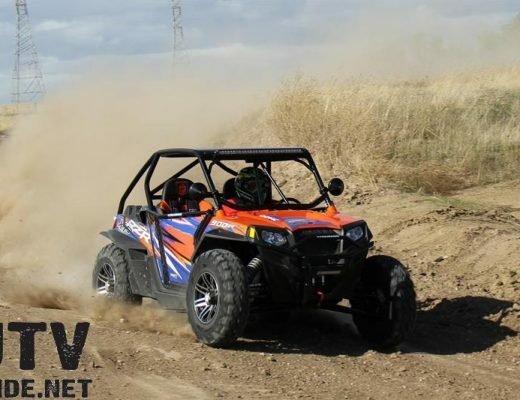 Horsepower is delivered by an 815cc, liquid cooled, inline 3-cylinder engine featuring 4 valves per cylinder, dual overhead cams and electronic fuel injection. 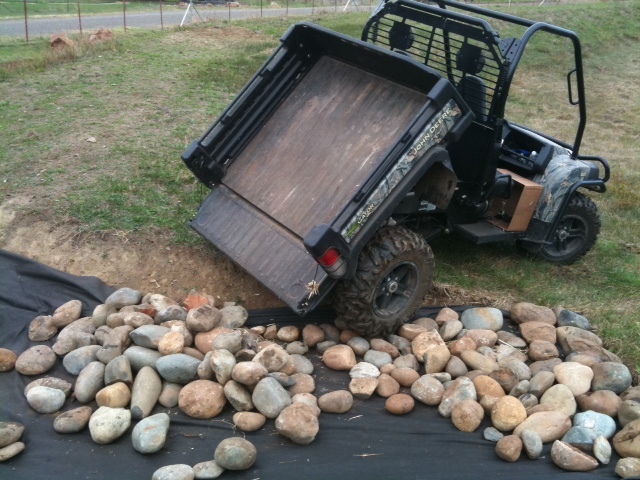 The Gator XUV also features 1500 lbs. of towing and 1400 lbs. of payload capacity. 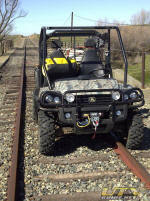 The all-new hybrid metal and composite cargo box offers 16.4 cu. 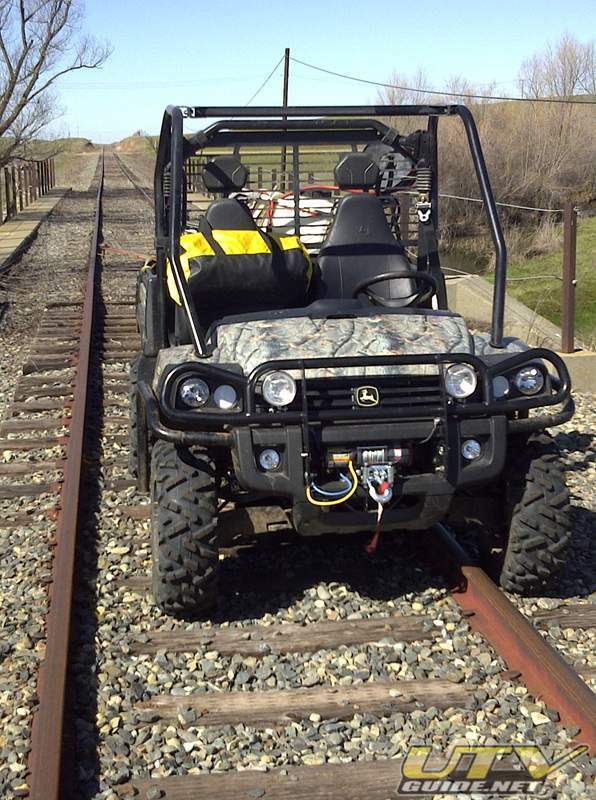 ft. of capacity, the most in its class, and an available factory installed spray-in bed liner with 20 integrated tie downs to help keep cargo in place. The sides of this cargo box are removable as well, giving the user a flat bed thats easy to load and unload from any side. 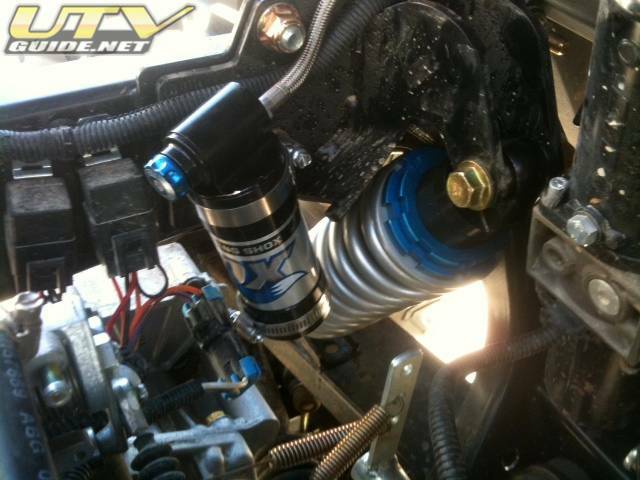 Cylinders/Valving: 3, DOHC, 4 valves per cyl.